After weeks of job search, you finally get a callback. This is obviously not something that you’ve achieved in a breeze! A feeling of pride washes over you at the thought of your well-deserved callback. Except, your interview still awaits. 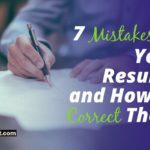 I don’t want to be a spoilsport and ruin your moment, but I’d like to mention that there is a set of common mistakes that affect both novice and veteran job candidates in the interview room. You definitely do not want to be wiping your forehead nervously with your tie due to the fear of erring. You’re about to attend one of the most important events of your life, so you must understand the possible blunders you could commit as a candidate and be prepared accordingly. Read this article to gain awareness on five avoidable mistakes you should definitely watch out for! 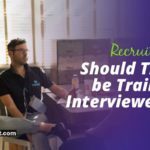 Most job candidates often have more than one interview with different interrogators. Sometimes, these are even scheduled consecutively. If you are late for one of the interviews, chances are you will be late for the others as well! Being punctual is key when it comes to interviews. If you arrive late, chances are you will ruin your first impressions (which is highly important to get you a job in the first place!) If you’re late, your interview could be cut short. It also may not be taken lightly by the interviewers whose schedules you are disturbing. Do you really want to experience numerous pairs of angry eyes staring right at you? Poor time management skills would also make your officials mark you as unfit for the job because there is no guarantee that you’d submit your work before the due date! Go the extra mile to make sure that you arrive on time, or even early. Plan out all the duties you must complete before attending the interview so that they don’t make you late. This way, even when unexpected things happen before the interview, you’ll have some time to lessen the blow. Just remember never be late to an interview! You’ve got unshaved stubble, greasy hair, and dark circles under your eyes. You present yourself as such in front of your future employers, too. What impression do you think this will create? Definitely not a good one! 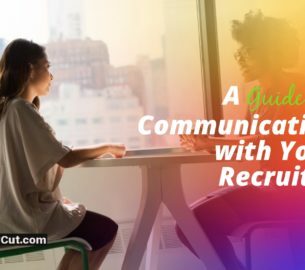 If you want to signal to your interviewers that you care about the company and this job, it is time to groom yourself a little bit. Quick, go and iron your shirt and pants, and comb that mop of hair, because you’ve got a job to take! Sadly, more often than not, people show up to interviews wearing crinkled, muddied, and worn-out clothes that don’t suit the formalness of the environment in any way. It’s almost as if they forgot to look in the mirror before they left for the interview. This might seem trivial, but all of this comes into play when the keen eyes of your interviewer judge you from head to toe. Besides clothes, body posturing is another thing that could throw assessors off in a jiffy. Here’s what it looks like: slumped shoulders, lack of eye contact, dullness in responding to questions, and a lack of enthusiasm for the role provided to you. These are all signs that indicate your shyness, low self-confidence, or merely your disinterest. Most companies request you to send in your resume prior to the interview date. This is so that the interviewer can come ready with your resume in hand. But we cannot always expect this from our interviewer, as he may have had a hectic day and could have forgotten to get your details printed out. This just means that you should always be prepared for the worst-case scenario. Always have a copy of your resume ready for each person you are expected to meet with. It doesn’t hurt to get some additional copies printed out, either. Remember that this is your resume, and it isn’t wrong to take full responsibility for it! Now, let us look at the content of your resume. You do not want to be caught fibbing to your future boss. 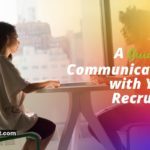 Statistics shows that over fifty percent of employers have caught a candidate in a resume lie, while about thirty percent of people admit to having lied on a resume. If you lie on a resume, it could come and bite your back once you’ve received the job. It’s just not worth it. Just like you wouldn’t go to a test unprepared, an interview is not a place to show off your improvisational skills. Not demonstrating a basic knowledge of the role, or providing a detailed overview of your past experiences might not be a good look for you. On top of this, do not resort to the simple interview answers that you found on the Internet; these tend to be cliches. 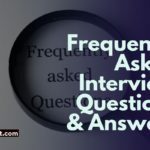 Interviewers tend to ask similar questions, all of which are rudimentary like your hometown, hobbies, talents, etc. But this does not mean you should go for the easiest and most predictable answers like – “I’m a great leader”, “I’m a hard worker”, “I am an optimist”, etc. Just because you’re asked unchallenging questions, it doesn’t mean you have to answer with something obvious. Instead, think of this as the chance to express your communication skills and your grasp of abstract concepts. This could set you apart from the rest of the crowd. Analyze the job description and see whether it matches your interests. Check the website of the company to know more about what your role entails. 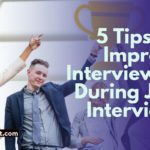 Know what answers you want to give for your interview questions to avoid being stunned during the moment. But don’t memorize them! This will help avoid the cliches we talked about earlier, while also being clear and concise while answering the questions. Research the employer. Who exactly are you going to work for? What are they like? Research the interviewers. Look into your interviewers’ profiles to get a better idea on what they might ask you. We all tend to get angry from time to time, but guess what? It is still a negative emotion that should not plague your interview. You may be angry over a bad commute to the interview, earlier fight with your kids or spouse, or something else. Whatever the reason, forget the anger before the interview, at least for the time being. No one likes to work with an angry person. Grouchy people as co-workers, customers or clients are never good for the company. They give off a toxic vibe, and may also abuse both people and equipment. Therefore, remember not to scowl during the interview, and after you’re done, remember not to storm out of the room, either! Nobody is perfect! 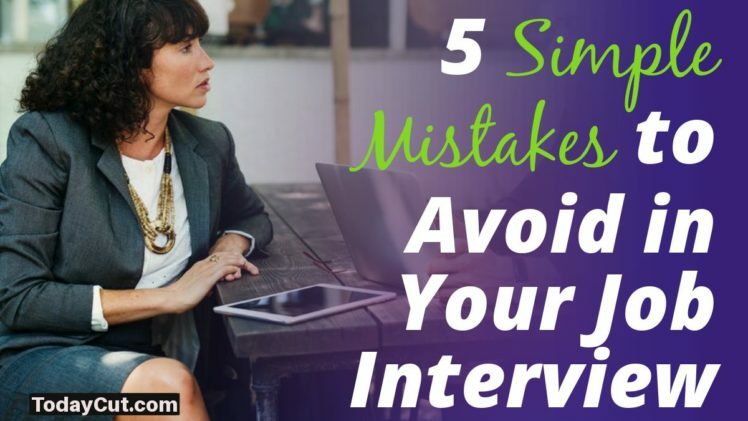 It’s okay if you make small errors when you’re attending your first ever job interview, but by reading this article, there’s a chance that you can minimize the span of your job search at least by a little bit. Be confident in your abilities and do your best! There’s a job out there waiting for you. Abhyank Srinet holds a Masters in Management degree from ESCP Europe & has an engineering degree with a specialization in Instrumentation & Control. 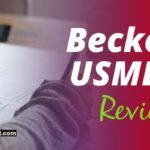 His interest in the digital landscape motivated him to create an online start-up for Masters in Management application consulting (MiM-Essay.com), focused on spreading quality information about the MiM degree & performing application consulting services for clients. He is the chief consultant of the company and takes care of Business Development and Digital Marketing side of the company. He is very passionate about writing and marketing.